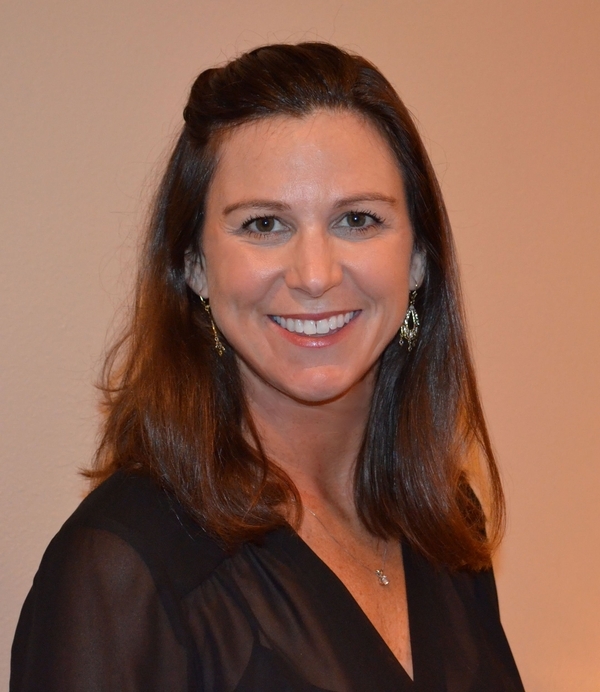 Dr. Sarah Krueckel received her doctorate in dental surgery from the University of the Pacific San Francisco in 1998. She graduated in the top of her class earning her a place in Tao Kappa Omega, a dental honor society. Dr. Krueckel is knowledgeable in the latest dental techniques and prides herself on providing excellent care in a comfortable, caring and friendly environment. She comes from an extensive family of dentists. Her husband Jeff is also a dentist practicing in San Luis Obispo. Dr. Sarah Krueckel has 2 children who keep her on the move. Outside the office she enjoys snow skiing, tennis, running and spending time with her family.